Continuing our executive guides to inbound marketing, today we would like to introduce our Inbound Marketing Basics slide deck. 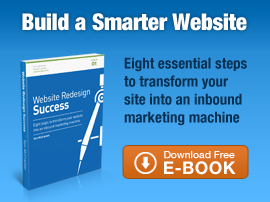 Have you heard of inbound marketing lately? Ever wonder what it means? Check out this quick slide deck to get you more familiar with this marketing methodology.